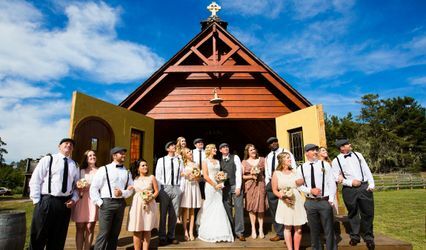 Judah Wedding Films is an experienced wedding videography company based out of the Mission District of San Francisco, California with ties to New York City. 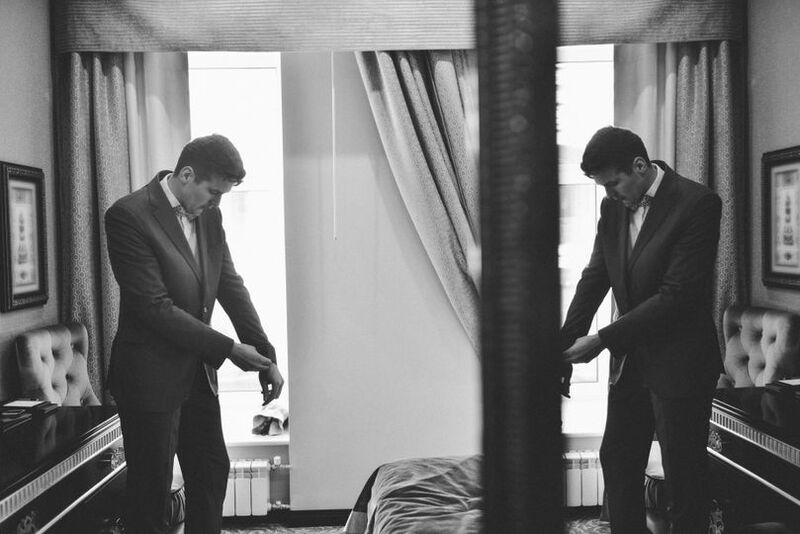 Their talented team has over five years of experience shooting both weddings and elopements. 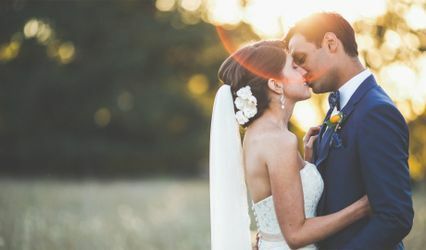 Their goal is to capture the love you share, and to make your special day as magical as possible. Judah Weddings Films is happy to travel near and far to film the love between two individuals.